If you want more Muay Thai or need some motivation to focus and truly better your skills make time on Monday nights! Kru Andy Wilson will be teaching and rebooting our Monday 5:30-6:30 PM kickboxing classes starting with a 5-week traditional Muay Thai series beginning this coming Monday, July 16th. Our Muay Thai lineage stresses two things first and foremost: form and discipline. 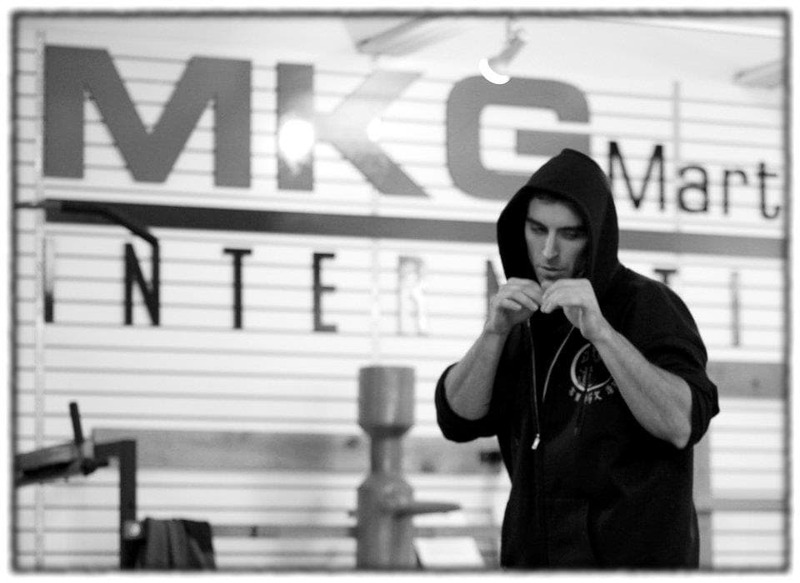 This class will emphasize form, footwork, timing drills, basic padwork and heavy bag work. Your self-discipline will improve as a byproduct of your intensity, focus and respect for the class and your classmates. As Grandmaster Chai always states: “Paying respects isn’t for me it’s for you. With discipline you can do anything you want.” It starts with most basic things. This is a class suitable for ALL LEVELS. Students are highly encouraged to dedicate themselves for the full 8 weeks. Practice makes habit. If you attend you WILL get better. We know 5:30 is a difficult time to make in Northgate but hopefully this will provide some motivation if you are on the fence.